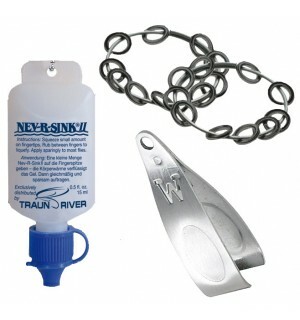 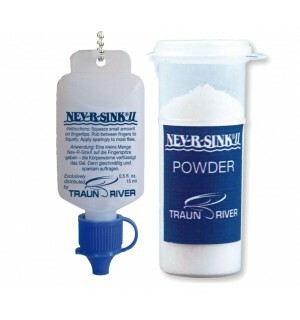 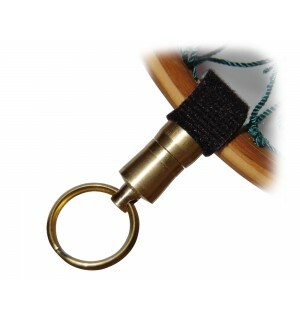 These products should have a permanent place in fly fishermans jacket, vest or back! 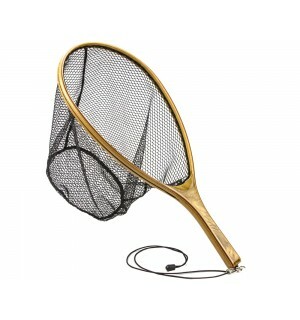 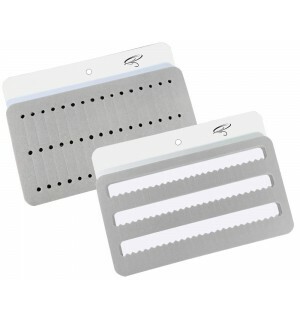 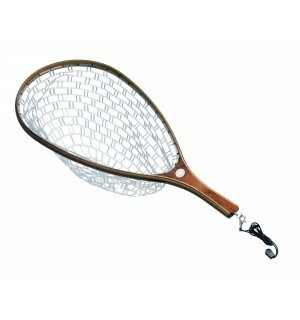 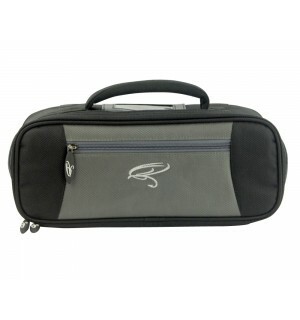 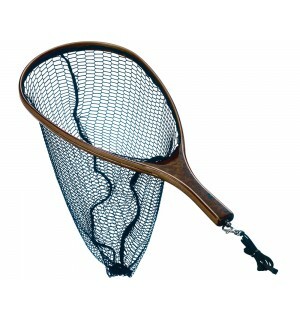 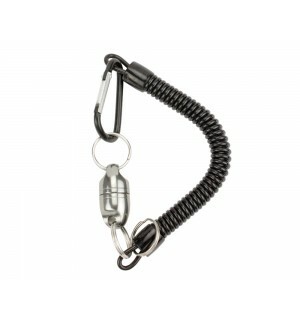 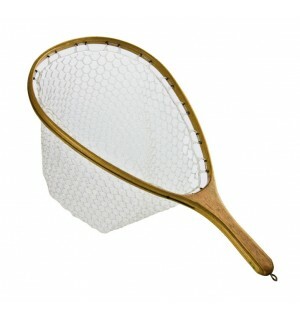 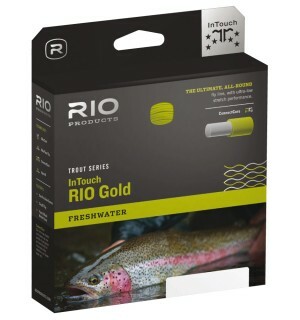 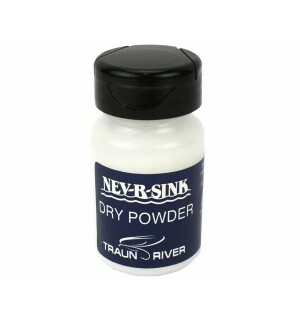 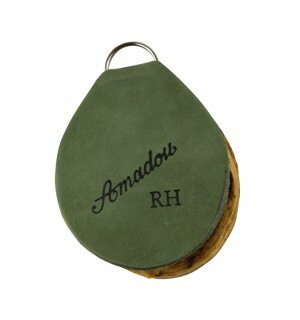 These are products that every fly fisherman needs and are almost always needed on the water. 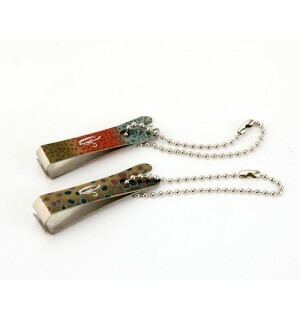 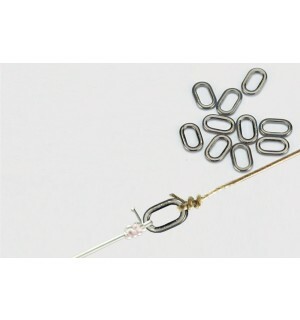 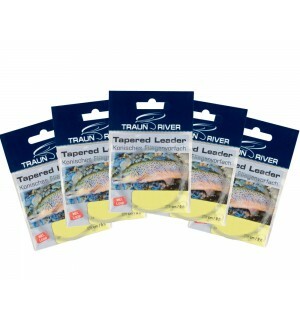 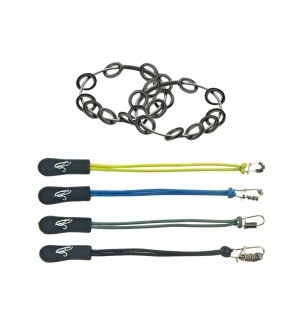 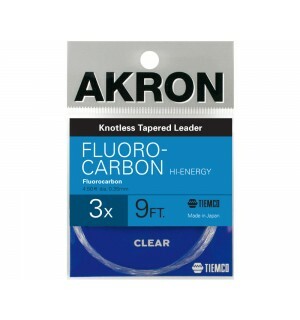 5 Pack TRAUN RIVER Tapered Leaders 9ft. 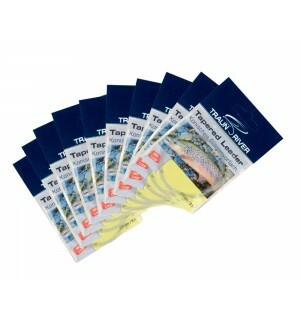 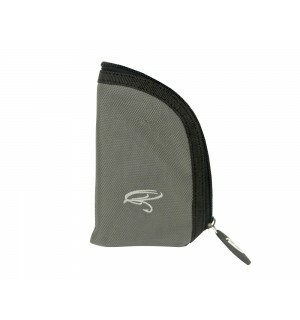 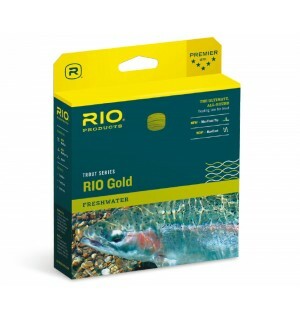 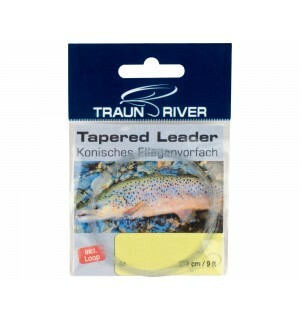 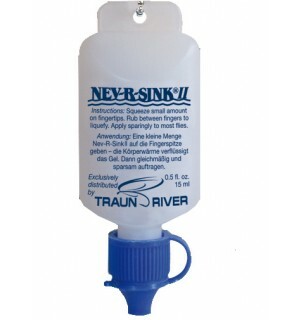 10 Pack TRAUN RIVER Tapered Leaders 9 ft.